We’ve seen it all at CW Xteriors. Whatever your needs for exterior work—whether an unexpected emergency or a long-awaited renovation—we’re ready to get started. Our talents and abilities are second-to-none and our track record of repeat customers reflects that. Take a look at our service offerings. Don’t see what you’re looking for? Give us a call—as a creative, flexible crew, we can always find a solution. CW Xteriors worked night and day to help Slave Lake homeowners rebuild after the wildfires of 2011. 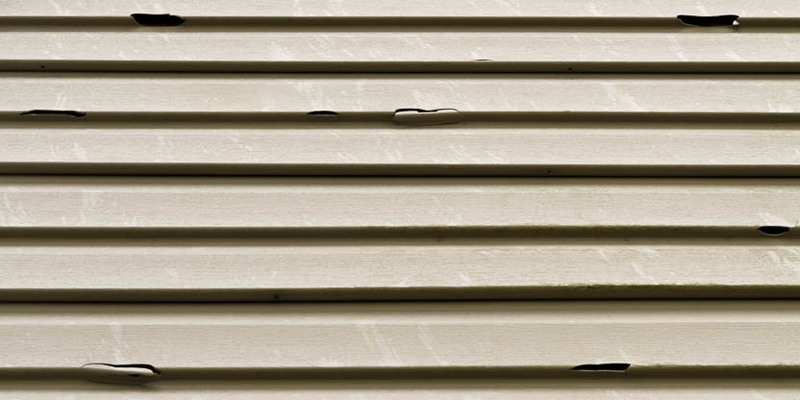 We are a one-stop shop for exterior siding with a highly-experienced siding team. Our specialty is matching products – we match your existing materials to identical or virtually-identical new ones. This means more efficient repairs that maintain the aesthetic of your building while keeping costs down. Our team has an encyclopedic knowledge of available building materials. We keep up-to-date on what’s new and upcoming so we always know the best options. …and use all manufacturers to best serve our customers. We specialize in soffit and fascia fixing and remediation. Well-installed aluminum soffits and fascias are crucial to good attic ventilation and a watertight house. Plywood soffits and fascias wear out, creating ventilation and watertightness problems in houses. Our remediation work revamps plywood soffits by overhauling the entire system: removing and replacing the actual fascia board and installing new soffits, fascias and eavestroughs. We also install downspout extensions to ensure water is kept away from the house. Again, we specialize in materials matching: if you have just one section of soffit that needs replacing, we’ll find a match for it. It means repairs are localized where they need to be instead of replacing an entire feature to ensure aesthetic continuity. We find the matching material, cut it to fit and install it. Easy. We provide efficient, high-quality roofing, whether it’s a sudden disaster that requires repair or a specialty renovation. We also do specialty roofing work including skylights, solar tubes and special venting. We are familiar with most manufacturers’ warranties and savvy at installing according to those regulations. Life in northern Alberta can be hard on exteriors. We do specialty snow removal – including roofs – and also install products to prevent ice damming. We’ll help you keep your home or building safe throughout the harsh seasons. We try to make sure it’s better than when we started. We’re there to make sure the window doesn’t have any problems – and to fix them if it does. We match materials to maintain aesthetic continuity. If we have to remove your window, reinsulate, and reinstall, we’ll find the siding that matches the rest of your building perfectly. It won’t look like a fix when we’re done, it will look like the original, better than ever. CW Xteriors has extensive experience with both emergency repairs and standard renovations on decks and fences. We pride ourselves on using up-to-date new products that meet the homeowner’s budget. Custom cladding creates not only a seamless, clean aesthetic but is also useful for waterproofing and restoration. 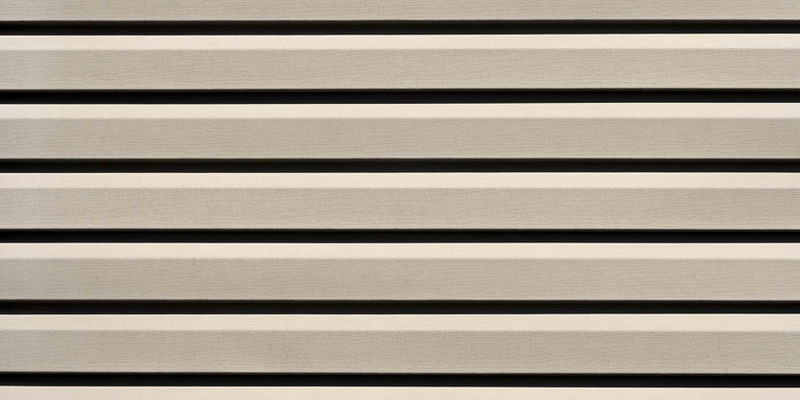 We select the cladding to match your existing features and colours, including your soffits and fascia. It creates a long-wearing, attractive look that protects your home and requires little maintenance.